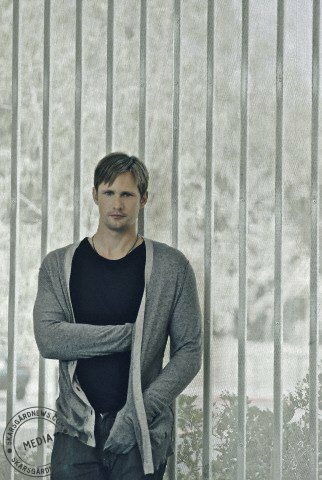 Alexander Skarsgard - Paul Schefz Photoshoot 2008. . Wallpaper and background images in the Tunay na Dugo club. This Tunay na Dugo photo might contain hawak cell, penal institusyon, penal pasilidad, bilangguan, jailhouse, gaol, kumalansing, slammer, poky, and pokey.